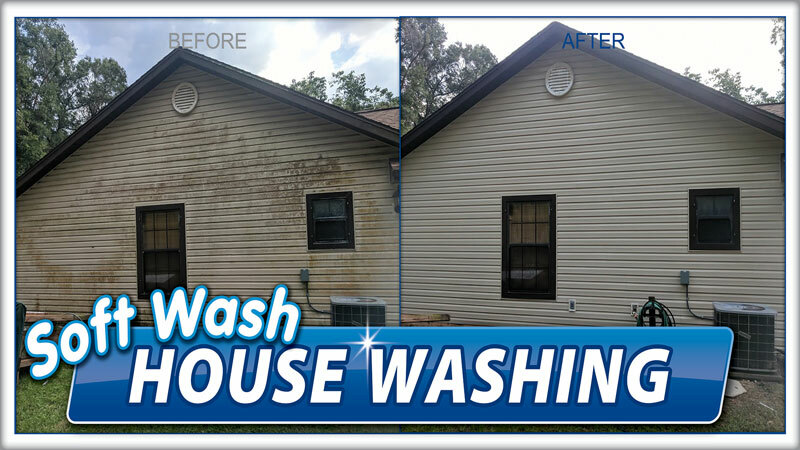 License to Wash is Ocala’s number one house washing choice for protecting the value and appearance of your home. 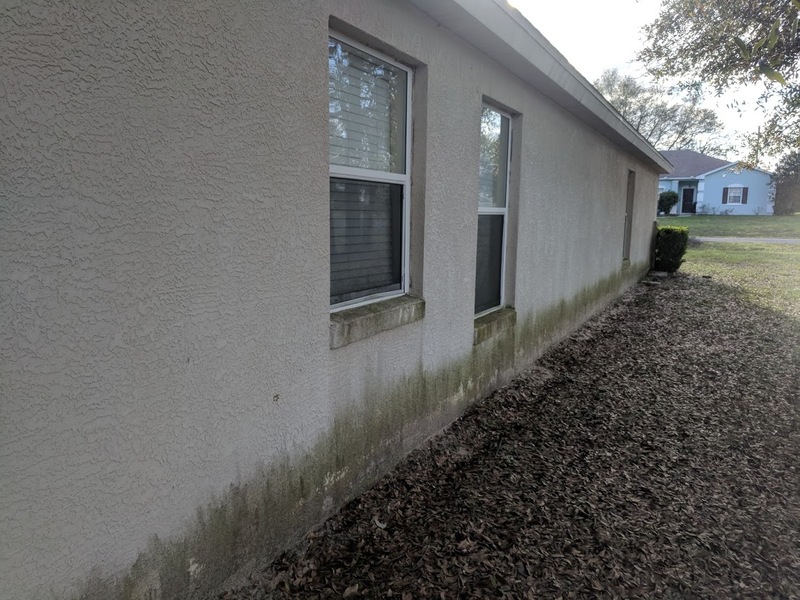 We’ve all seen dirty, algae-covered vinyl siding that destroys the curb appeal of the home. 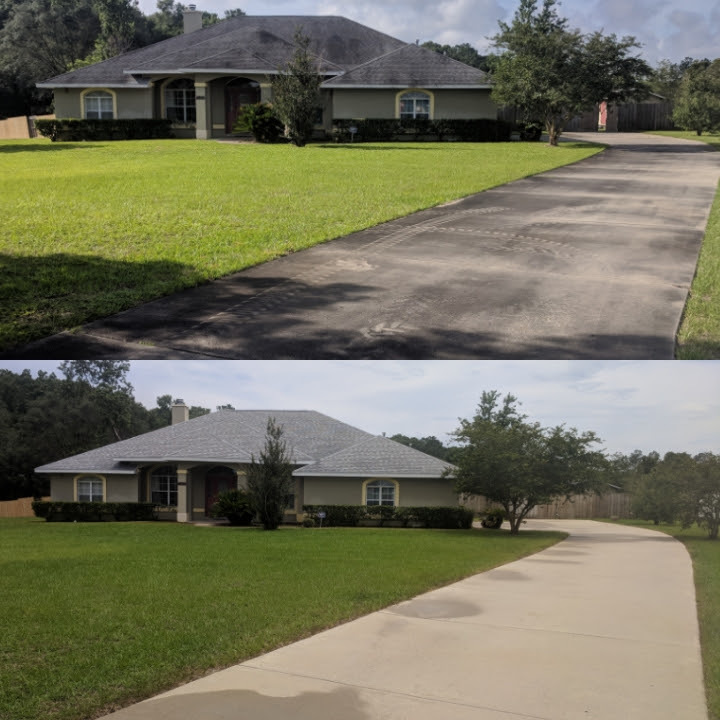 To keep the vinyl in good condition, and to restore the appearance of the home, it’s critical to use safe, non-damaging methods to clean. 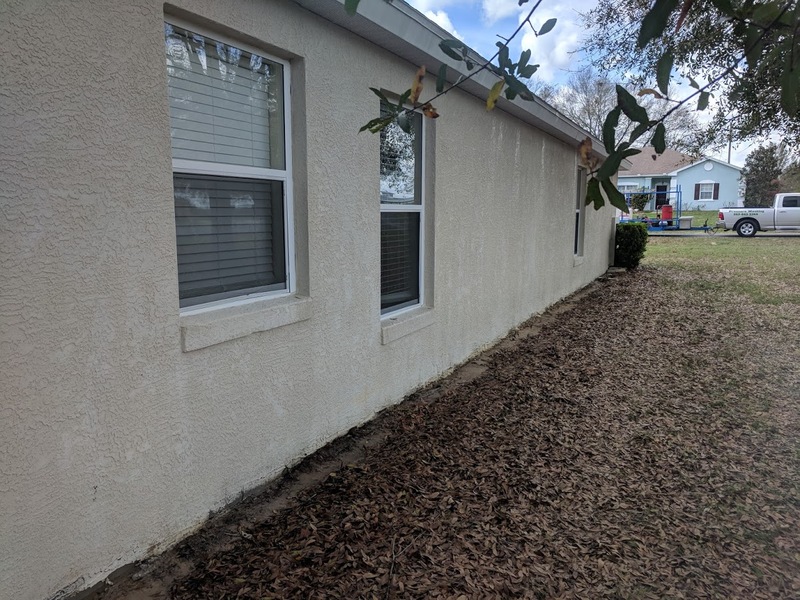 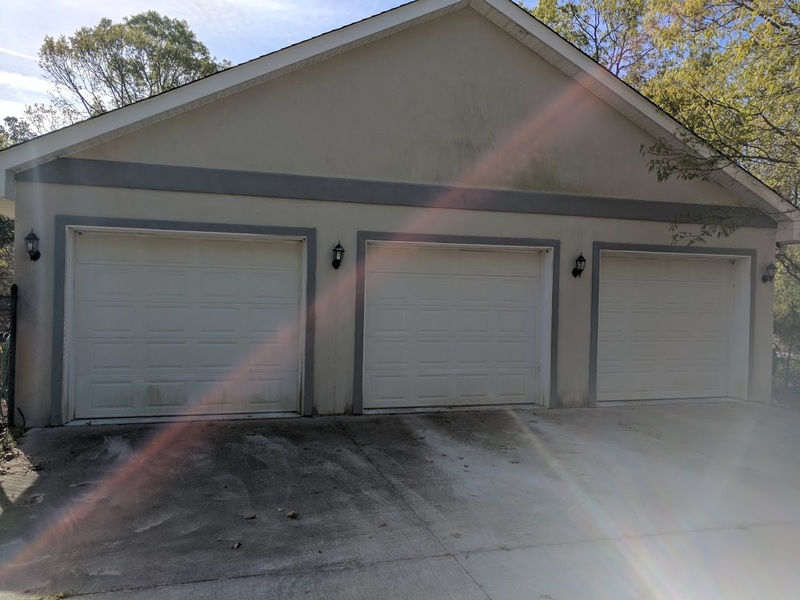 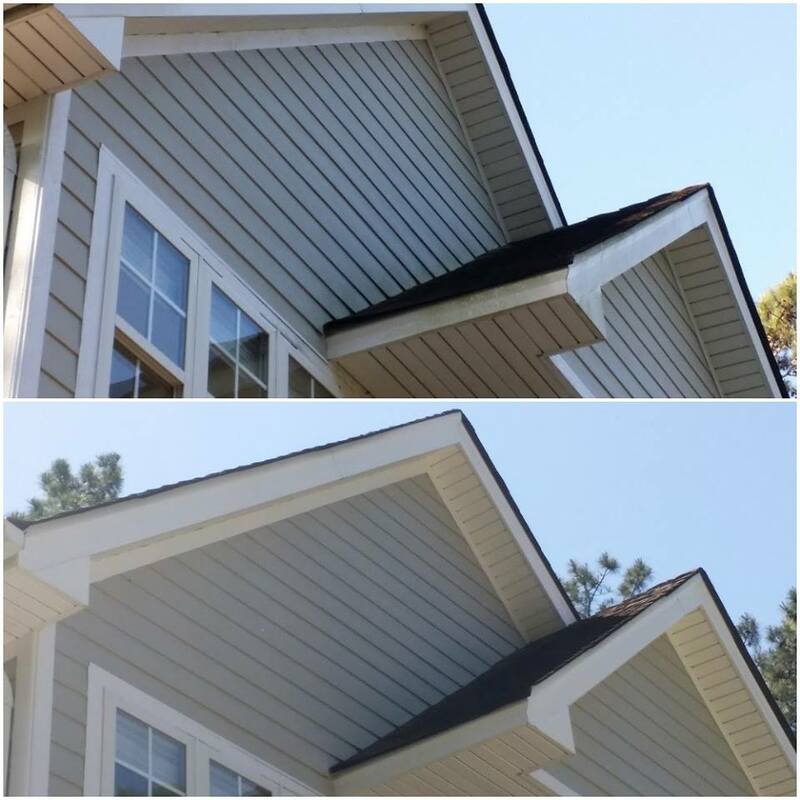 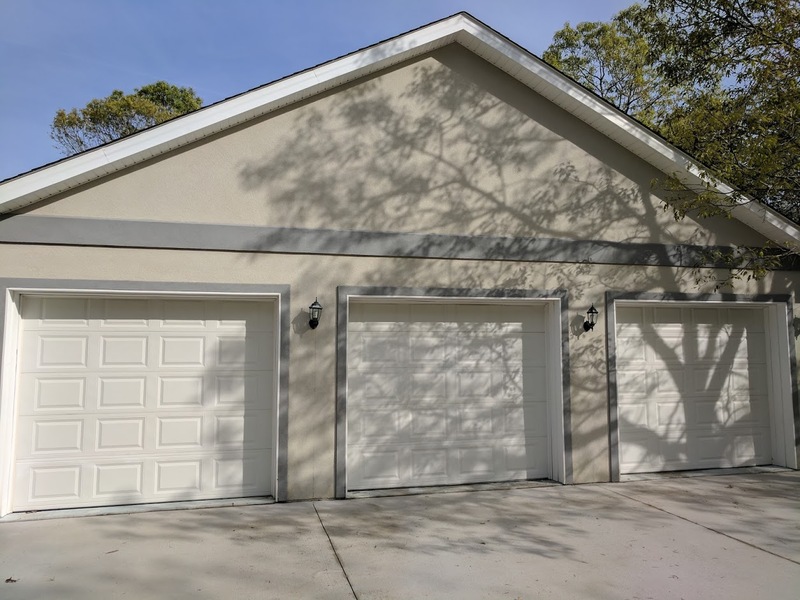 We use only low pressure methods for house washing that allow us to apply the appropriate chemicals, and to wash your siding without the use of tremendous pressure that can damage surfaces and cause ‘wand marks’, or damaged streaks from a pressure washer’s stream hitting the home. 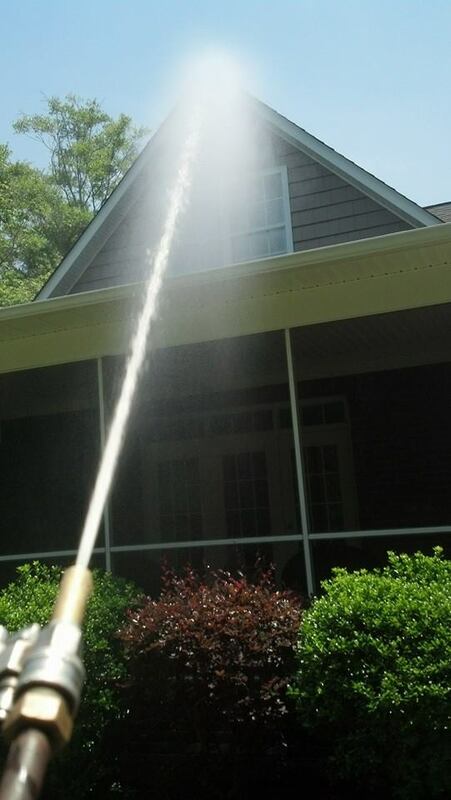 Since algae doesn’t cling tight like a barnacle on a boat, why use great pressure to remove it?